School may be out, but summer will be a busy time around the Denair High School campus. 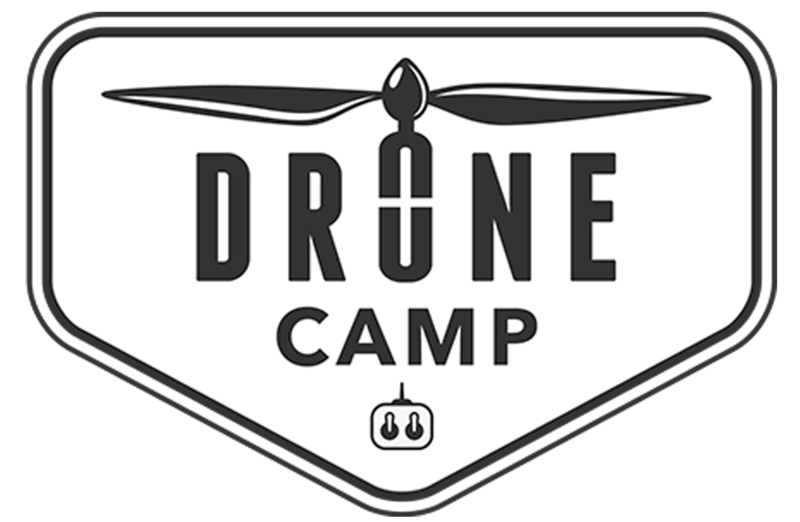 Between mid-June and late July, there will be four sports camps as well as a first-of-its-kind drone camp. 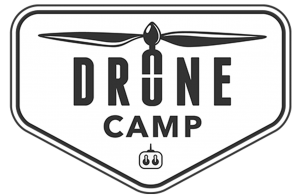 Here is a complete list of the camps and costs, the age range of those eligible to enroll, and contact information. Registration payments can be made at the high school office through Thursday, June 7. After that, payments can be dropped off at the district office across the street. Time:9 a.m. to 3 p.m. Details:Instruction on basic skills and fundamentals related to offense, defense and pitching. Players should bring water and snacks; lunch will be provided each day. Players should wear appropriate clothing and provide their own gloves. Details:Beginners will learn basic skills and techniques, along with introductory team strategies and conditioning. All athletes must bring their Denair IDs the first day and wear appropriate clothing (T-shirts, athletic shorts, socks, court shoes, hair clips, etc.) Parents may attend, but should bring their own chairs. Details:Players will learn general football skills on offense and defense, separated by position. The focus will be on proper techniques. There will be no contact. Players should wear shorts, T-shirts and cleats. Details:Focus will be on improving skills in shooting, passing, dribbling, rebounding and defense. Players should wear shorts, T-shirts and appropriate shoes. Snacks, water and a certificate of completion will be provided.